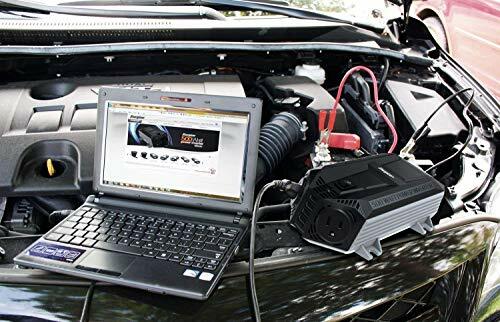 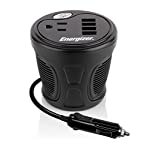 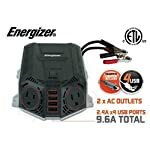 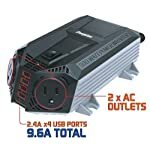 DIRECT CIGARETTE LIGHTER – Run your AC electrical devices with this inverter which plugs into your cigarette lighter or connects directly to a car battery to power laptops, cell phone chargers, small electronic devices and more. 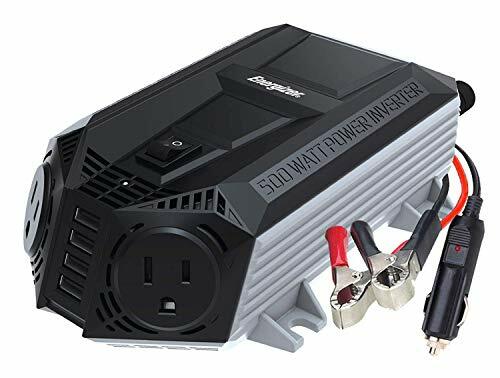 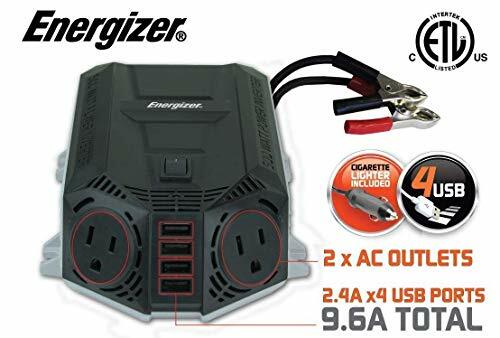 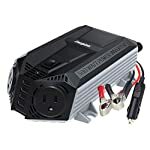 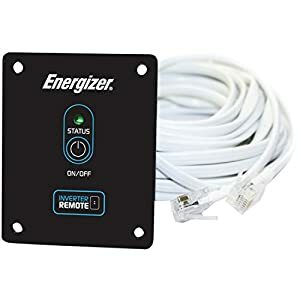 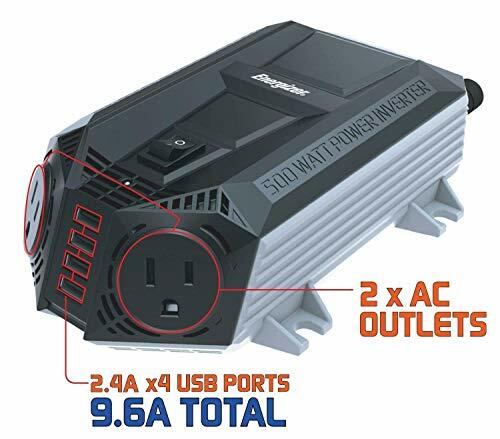 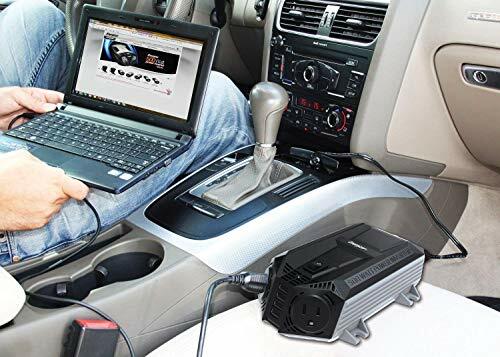 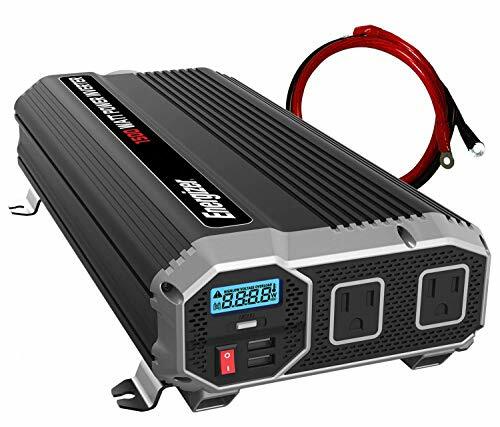 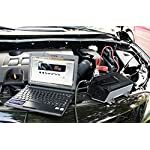 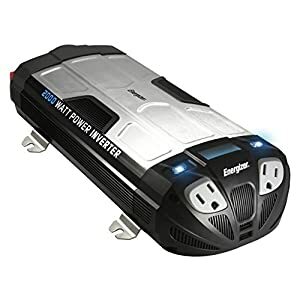 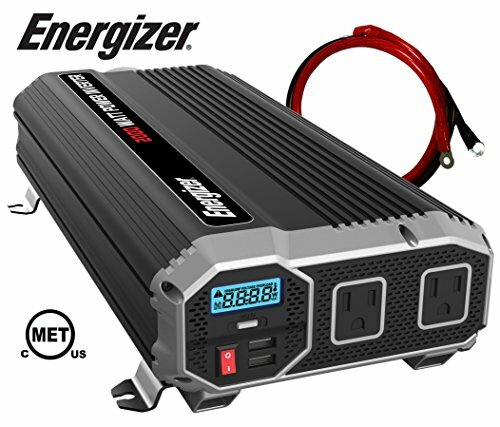 DIRECT CIGARETTE LIGHTER – Run your AC electrical devices with this inverter which plugs into your cigarette lighter or connects right away to a car battery to power laptops, cell phone chargers, small electronic devices and more. 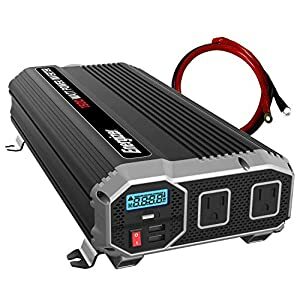 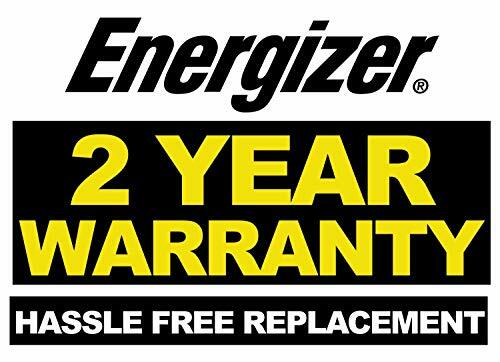 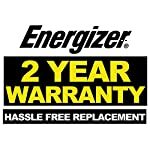 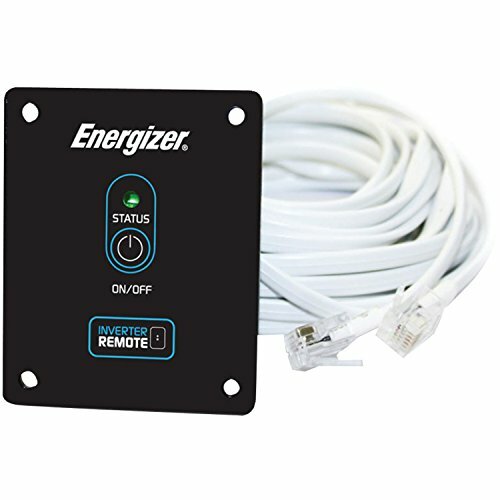 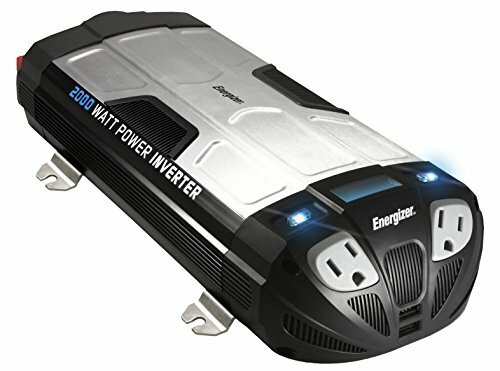 This Product Includes A Cigarette Lighter Cord, Battery Clip Cables, a 2 Year Parts & Labor Warranty, Specialized Customer Service Team & Technical Installation Reinforce by the use of Email, Chat or Phone.